By 1983, the Golden Age of action figures was up and running. 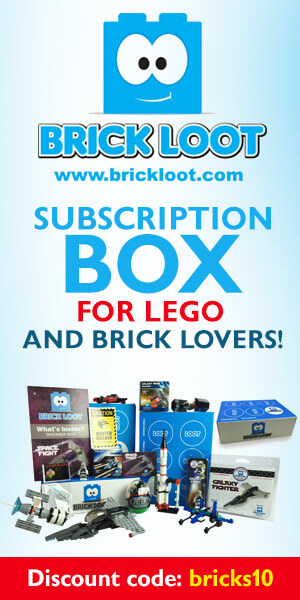 Kids and collectors could choose from a plethora of genres ranging from science fiction, (Star Wars’ concluding chapter, Return of the Jedi would premiere in May) military, (Hasbro’s successful relaunch of G.I. Joe as “modern army” heroes)Â fantasy, (Masters of the Universe, Advanced Dungeons & Dragons) horror, (Remco’s Universal Mini-Monsters were still peg warming since their 1979 debut) and even westerns (Gabriel’s Lone Ranger and Zorro, Empire Toys’ Legends of the West) along with TV show and movie lines (Galoob’s A-Team, Kenner’s Raiders of the Lost Ark, Tomy’s Tron) and real life celebrities like Mr. T, who was marketed on his own alongside his A-Team persona. Even Magnum, P.I. made the cut thanks to LJN. Remco made a noteworthy attempt to cull material from various sources for their DC Comics lines Warlord and Sgt. Rock, which went beyond the usual knock-off stuff thanks to their comic book roots. Remco also developed The Saga of Crystar, which combined Star Wars and Masters of the Universe lore, following G.I. Joe’s lead by teaming up with Marvel for an accompanying comic series. There were oddities such as Dragonriders of the Styx which borrowed from Masters and AD&D’sÂ fantasy realms but were produced in the 3 3/4 format which Star Wars had made popular. From Conan wannabe to TV superstardom in one year. By the end of the year, most of these lines had bit an early dust at retail. Unlike today, some would haunt store shelves during the coming decade. The reason for this owes a lot to politics. By the time of the Reagan administration, the Federal Communications Commission had begun to reverse its decade-plus stand on the amount of violence and commercialism that children were exposed to while watching the tube. Regulations were loosened fast under Reagan’s watch, paving the way for a new era of business-friendly entertainment aimed at kids which eventually elbowed out educational programming to places such as PBS. Reagan’s veto of the Children’s Television Act opened the doors for “half-hour commercials” which consisted of cartoons based on existing or upcoming toy lines aimed at both boys and girls. Two recently introduced lines benefited greatly from these events,Â Hasbro’s G.I. 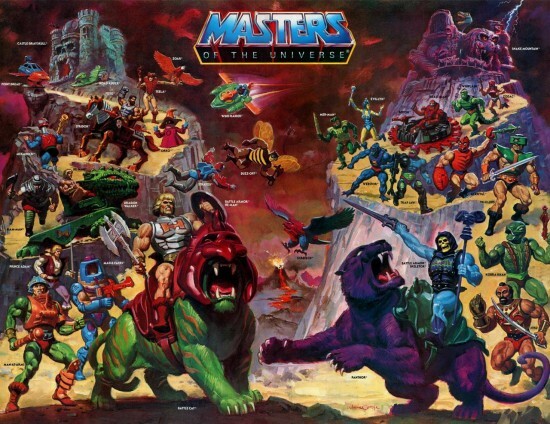 Joe and Mattel’s Masters of the Universe. The latter debuted on September 5th, 1983 as a weekday afternoon ongoing series, the former made its first TV appearance (aside from commercials for the comic and toys) as a five-part mini-series on September 12th, just a week after He-Man. Both changed the rules of the game and brought the action figure industry to the forefront of pop culture. Two different animation studios produced the shows. Filmation handled the Masters while Sunbow took on the Joes. Love him or hate him, He-Man made page boy cuts look very macho. The cartoon series did away with earlier established canon by giving He-Man a secret identity in the form of Prince Adam (which made Superman’s Clark Kent “disguise” look almost reasonable by comparison) along with the first in a series of lovable/annoying comic relief critters (Orko) and several allies or cronies to flesh out the cast on both sides. To be honest, the cartoon did not do much to sell me the toy line and I gave up on it the following year. Thankfully for Mattel, I was in the minority and the franchise went on to become a household name. Too cool for closeout: General Madine is the Rodney Dangerfield of Star Wars collecting. G.I. Joe was a different matter. By 1983, my interest in Star Wars had waned substantially. 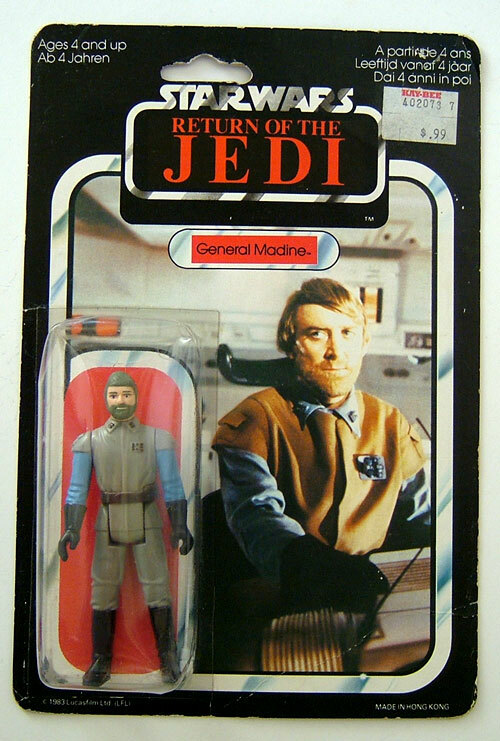 I remember getting my first ROJ figure, General Madine. Aside from the main characters, my favorite SW figures were the military troopers and officers which composed the Imperial and Rebel forces. (It was a war waged among the stars, after all.) I was looking forward to learning about Madine’s role in the film, but most of his contribution was left out of the picture, which only added insult to injury by relegating the General to peg warmer status. In the meantime, G.I. Joe’s sophomore year had greatly increased the line’s appeal to many of my contemporaries. 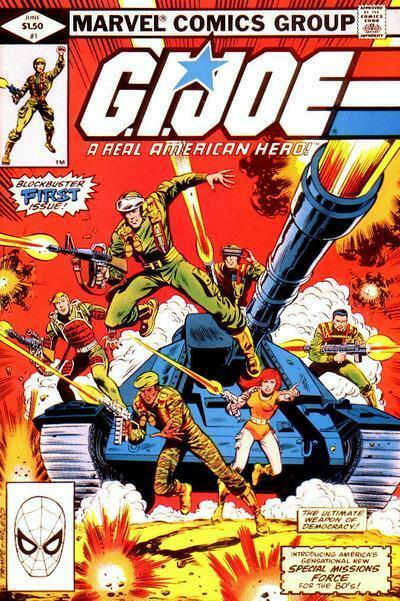 More colorful, individually uniformed characters such as Gung-Ho, Airborne, Doc, Snow Job, Major Bludd, and Destro had broken through the literal green and blue color barrier which defined the first year. The addition of new vehicles and the introduction of the swivel-arm battle grip (an industry landmark in terms of figure articulation) did wonders for sales. A memorable commercial featuring the Joes in an Arctic setting (which aired on a day when I was sick in bed) sealed the deal. I began reading the comic book with issue #12 and it soon found its way to the top of my reading list. Star Wars was, but a memory. I never watched Return of the Jedi when it premiered but I did get the Burger King glasses. Don't call it a comeback: The new G.I. Joe RULED by their 2nd year. G.I. Joe beat the crap out of Star Wars at retail that Christmas through a successful triple play of comic, toy, and animation. Partnering with Hasbro as it had done with Marvel, Sunbow released a week long mini-series now commonly referred to as The MASS Device. 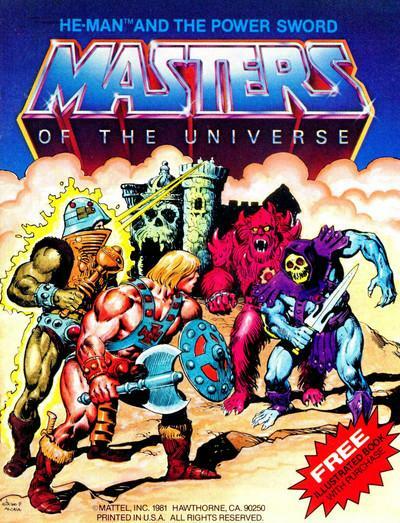 The series deviated from the comic book version much as the He-Man carton had done, replacing G.I. Joe head honcho Hawk with a lookalike named Duke (a move which older fans never quite forgave) and pairing him up romantically with Scarlett,Â the team’s initial lone female member who was closely associated with the comic’s breakthrough character, the mute commando known only as Snake-Eyes. The biggest change was undergone by Cobra and its leader, the Cobra Commander. Cobra was initially portrayed as a fascist terrorist organization headed by an evil, but relatively intelligent megalomaniac. Soon after the addition of the steel-masked weapons supplier (James McCullen) Destro, the comic began to concentrate on the struggle for power between both men. 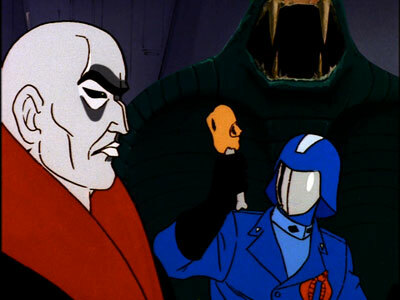 By the time the cartoon showed up that September, the dynamics of Cobra Commander and Destro’s partnership had been drastically altered. This ended up being a good thing. It's like watching The Odd Couple, except here it's actually funny. Figure wise, trading in Star Wars for the Joes made for more exciting toy hunts. I scored Gung-Ho, Doc, and Airborne at Montgomery Wards. Destro, Major Bludd, Torpedo, and Tripwire were found at J.C. Penney’s, with Snow Job completing the set that same afternoon at my local TRUs. Vehicle finds included the APC, VAMP, HAL, MMS, and Skimobile/Polar Battle Bear. I never owned any of the legendary playsets such as the Headquarters Command Center, the U.S.S. Flagg, or the Terror Drome, but I do treasure the joy of looking over the catalog insert for 1983 after getting the Battle Bear and knowing that THIS was the line for me to collect! By Christmas of ’83, however, things began to slow down. The last Joe item I remember purchasing that year was not really a retail product. I ordered the mail-in Duke shortly before learning that I was moving from Anaheim to Miami, leaving my family and most of my stuff behind in my grandma’s garage. That was a tough holiday season. My mom almost died on Christmas Day after falling ill. Since our finances were tight, I forsook any more Joe items for a bunch of discounted Indiana Jones figures and the Desert Convoy Truck. My aunt got me Castle Grayskull anyway, bless her heart. That was also my first Christmas after learning the truth behind Santa Claus. Not very Virginia, but rather bittersweet. Earl Norem's artwork for Masters of the Universe does more for me than the TV show ever could. Next up: Miami, Chicago, AD&D, and more G.I. Joe memories. 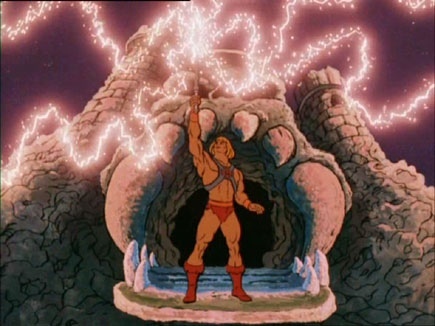 The best known gathering place for all loincloth connoisseurs remains he-man.org. Feast your eyes on the legendary art of painter extraordinaire Earl Norem. Earl and the Masters go way back. Kevin Lenz’ site is a great spot to check out cool 3 3/4 lines which didn’t make the cut during the early 80’s. You gotta stop by Colonel Raines’ Toy Chest and marvel at his collection. Everything from Legends of the West to Magnum, P.I. 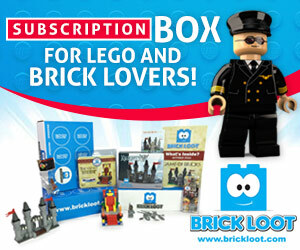 Sunbow cartoon fans might want to peruse this place and catch up on the finest G.I. Joe series ever shown on TV. Oh, man, Clutch – you brought out the big nostalgia guns this blog. Wow, I have what feels like a caffeine buzz after reading it. Had to laugh at: “discounted Indiana Jones figures and the Desert Convoy Truck”. What I wouldn’t give for a discount on some vintage Indy figs! I’m really grateful for your amazing memory. Thanks for recounting for us. Thanks, Dan! Yeah, those Indy figures were clogging the pegs like crazy in X-Mas of ’83. I was lucky enough to find Indy but there were no Marions around by then. The others I had were Belloq, (I promptly lost his map) Sallah, German Indy, German Mechanic, Cairo Swordsman, and Toth. So I was only short a couple figs to complete the set! I used Toth with my Joes by making him a mobster/arms dealer who dealt with Destro and they’d ride around in the Pocket Super Heroes Batmobile, (CC’s limo in my Joe world) plotting hideous schemes. Those were the days, bro. Spam protection: Sum of 7 + 16 ?